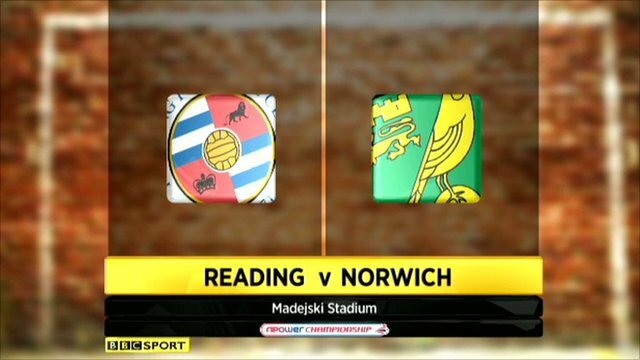 Former Reading captain Graeme Murty believes that his old club can push for a play-off place in the Championship this season. The 36-year-old, who made 339 appearances for the Royals, was at the Madejski Stadium on Saturday for the3-3 draw against Norwich. Murty told BBC Berkshire: "Reading are exciting to watch and are playing well. "They can reach the play-offs. If they spend money on the squad then that will boost the team and push them on." 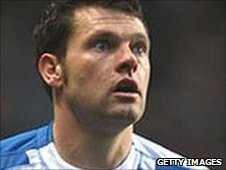 Murty added: "I enjoy coming to Reading. Everyone here makes me feel welcome and it's always hard to leave." The full-back has not played a competitive match since he was released by Southampton in May after an injury-plagued year with the Saints. Murty featured just nine times for Southampton last season after suffering serious knee and ankle ligament injuries, but after two operations he insists he is ready to play again. "It's been very frustrating. I've had two operations on my ankle and I can't wait to get back on a footy pitch now," he said. "I want to play, and hopefully I'll get to play for Southampton again. I want to play somewhere and do the job that I know I can do. "But I'm also doing all my media work and completing all my coaching awards so I'll have to see what transpires from that," he said.